Our estheticians are warm, friendly professionals and will accomodate all of your specific needs. They are also very conscientious and take great pride in cleanliness before, during and after your skincare treatments. Our estheticians are New York State licensed and are extremely knowledgeable in all areas of their profession. 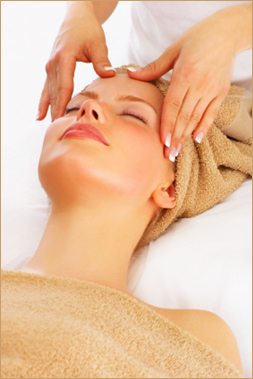 All facials are designed to deliver optimal results, and the ultimate pampering to your skin and spirit. A home skin regimen is then prescribed in order to maximize results.